Is your business in need of an interior sign to spruce up the place, or to let someone know where you are located? We at can Mark Your Space, Inc. can help. 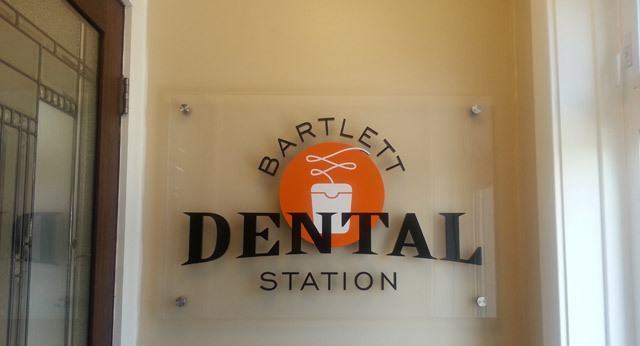 We have several different indoor signs that we can customize for your business brand names. We service the Chicago area and surrounding suburbs, including Elgin, Bartlett and St. Charles. Interested consumers can find you with multi-color logos. If you are having trouble with a design to use for your indoor signage, our in house graphic designers can assist you in creating the eye popping displays that you've always wanted!